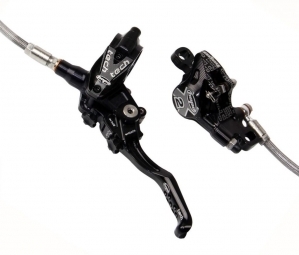 The Tech X2 is the perfect brake for any XC uses the lightweight enduro. The settings of the attack and guard lever TECH (allow everyone to have an optimum ergonomic adjustment). CNC machined in Barnoldswick, England. New Tech lever reversible (right and left), with two external adjustment knobs: for leveling of the guard and the second for the attack platelets. 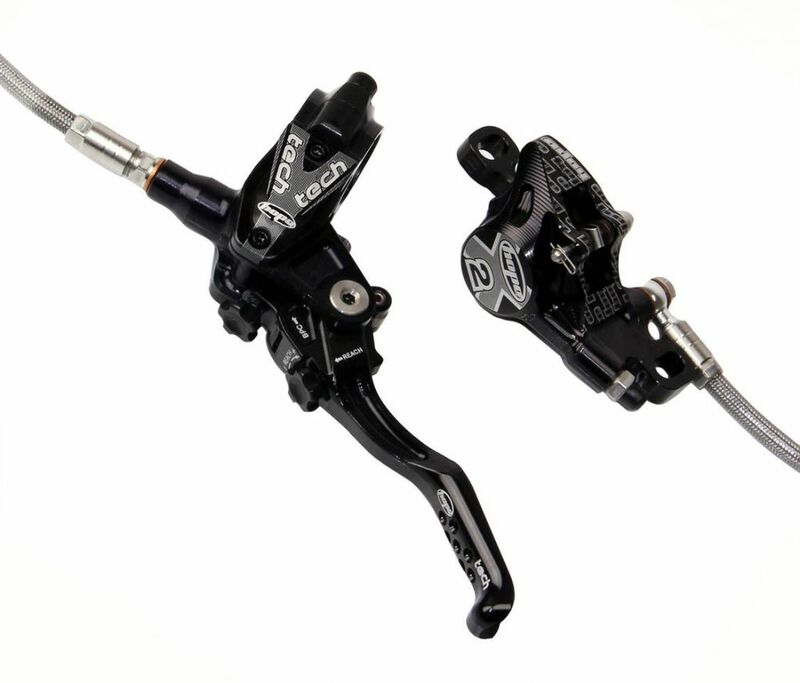 Ability to change the pads not the top of the caliper.